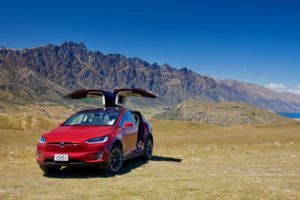 The Queenstown operator is believed to be the first to offer an off-road EV experience after splashing $300k on Teslas. 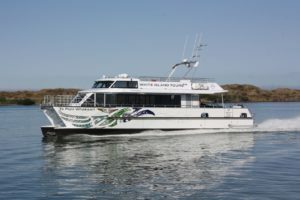 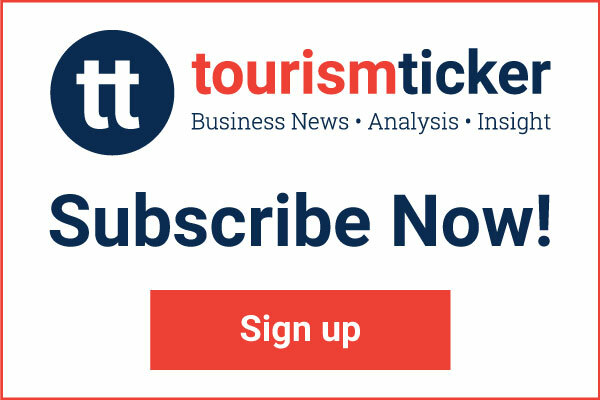 White Island Tours has revealed its new purpose-built vessel designed to increase capacity and frequency on its tours to the popular volcanic island. 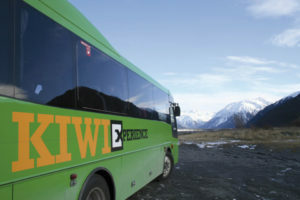 Queenstown’s Prestige Adventure says Saturday’s deaths happened on one of its 4WD buggy trips. 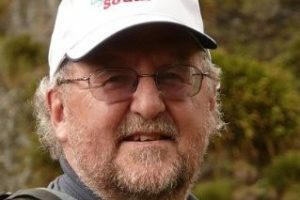 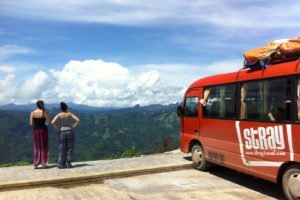 The youth-oriented tour operator has pitched into the 50+ demographic to help cope with a softening backpacker market. 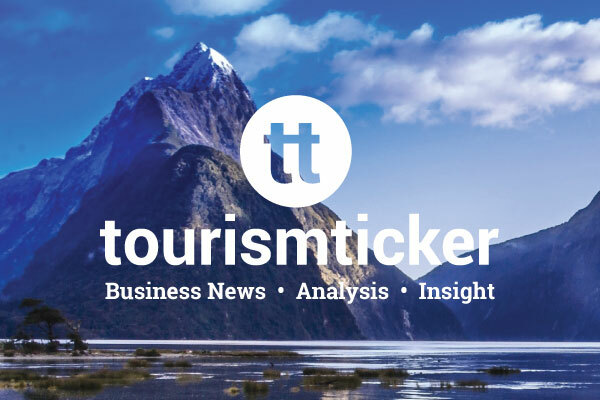 Tourism Holdings’ bus tour business is feeling the pinch from a falling youth backpacker market. 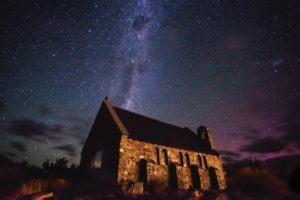 A new night-time experience is to be launched in Tekapo to combat damage and destruction to the iconic Church of the Good Shepherd. 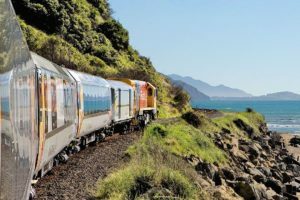 The operator is relaunching its scenic service between Picton and Christchurch – two years after the devastating Kaikōura earthquake. 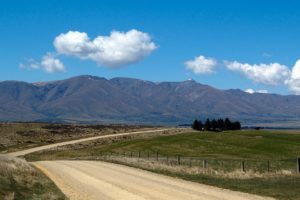 Cycle Journeys’ founder, Geoff Gabites, is making way for a new manager to lead the next phase of growth at the six-year-old business.